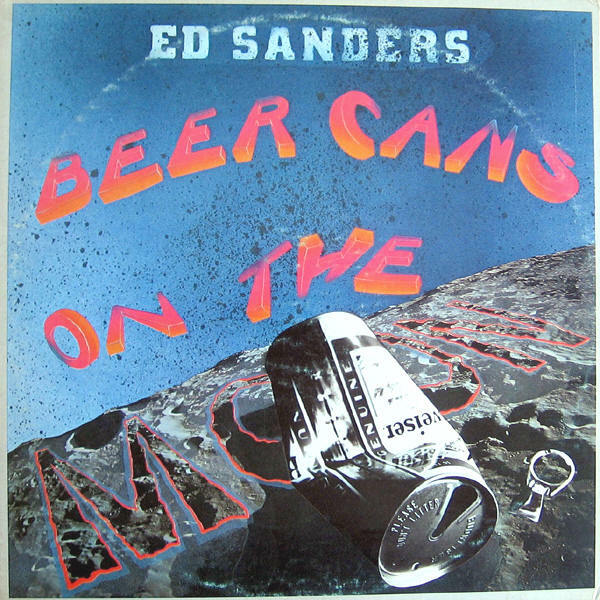 "They say rock & roll and politics don't mix," sings Ed Sanders at the very beginning of his second and final solo LP. That's not necessarily true, but if you were going to make an argument against that declaration, this album is one of the last exhibits you'd want to use as evidence. The crucial flaws were not those of intent: Sanders wasted no time in advocating "Nonviolent Direction Action," satirizing the war-mongering of Henry Kissinger, hailing the unwinding of the Watergate scandal, and grinding out a "Universal Rent Strike Rag." Perhaps these weren't as immediately attention-grabbing issues as Vietnam and free love, but they were still important, especially in 1973. But Sanders was let down by the pedestrian, typically laissez-faire early-'70s rock arrangements, the severe limitations of his nasal twanging vocals, and most crucially by his own bluntly unwitty songwriting. Sanders had proved he was skilled at crude wit with the Fugs, yet even though his efforts here are similar thematically, they sound forced and overly didactic, and are more tiresome than funny, even for many who wholeheartedly agree with his sociopolitical outlook. Sad to say, even many left-wingers and Fugs fans will demand the record be removed from the turntable long before its conclusion, or at any rate before the daft, echo-laden novelty tune about a "Yodeling Robot" that falls in love with Dolly Parton.